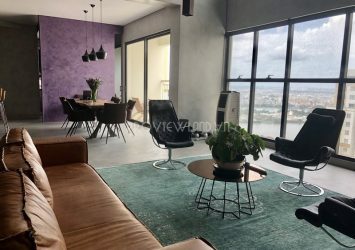 River Garden apartment for sale on Block B, 17th floor, area: 156sq.m, including 4 bedrooms, 3 bathrooms, 1 living room, kitchen and dining table. 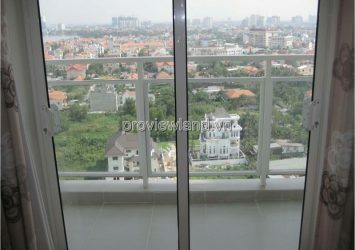 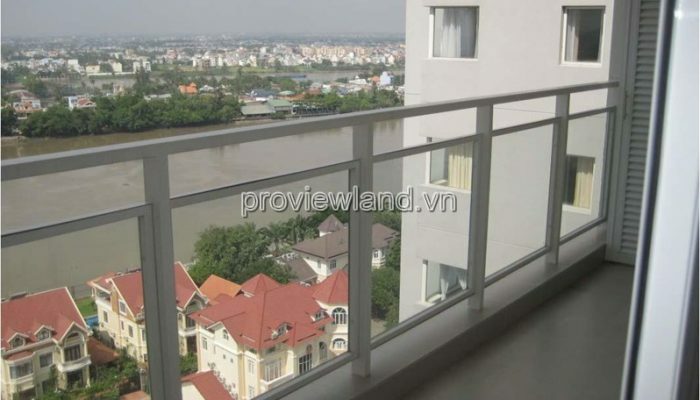 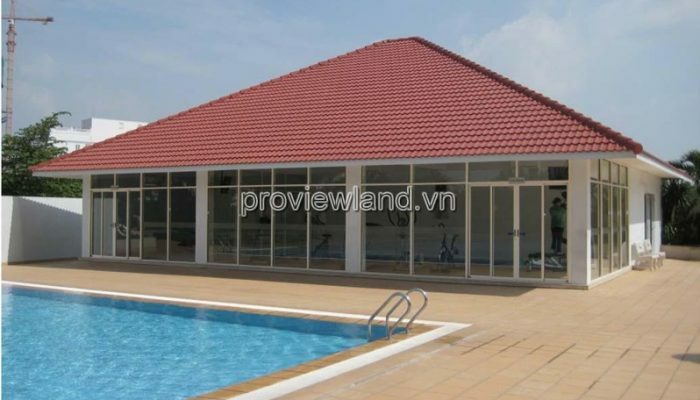 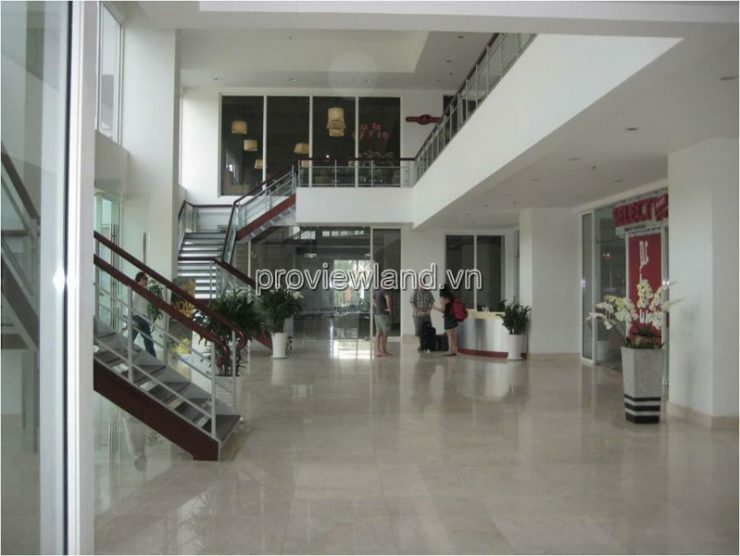 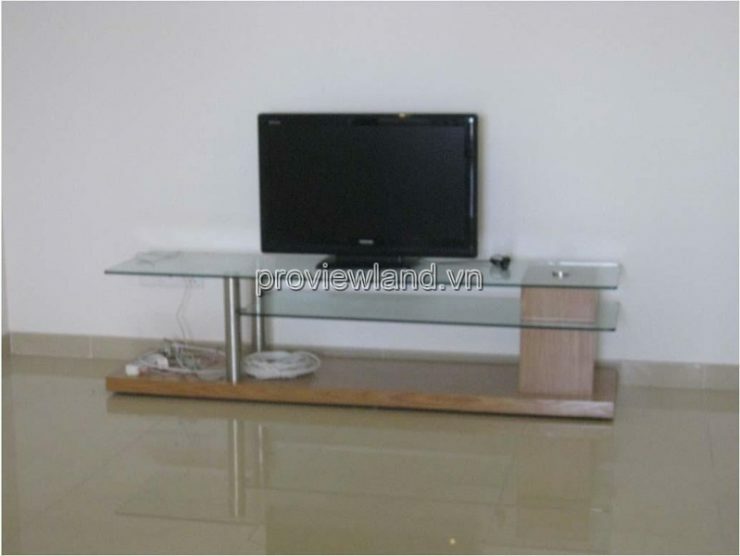 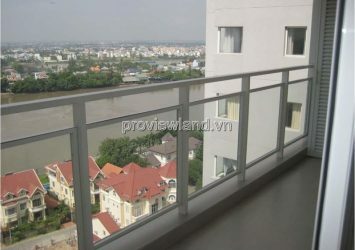 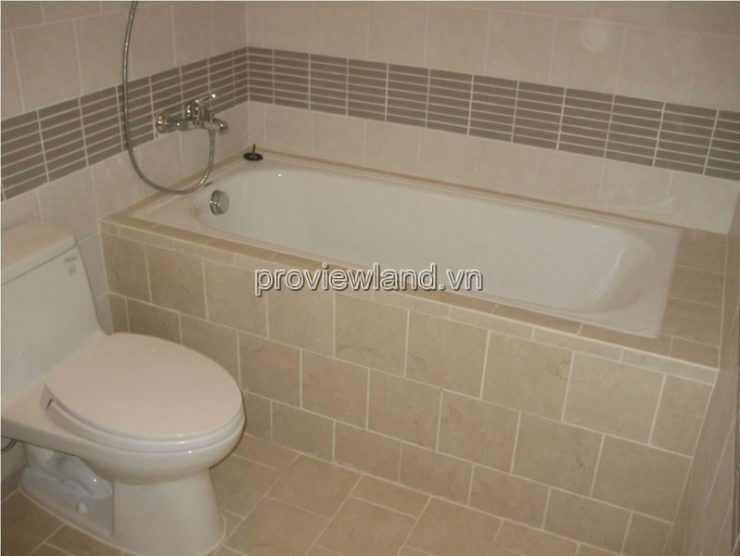 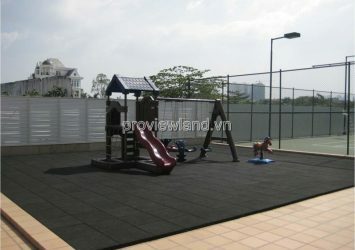 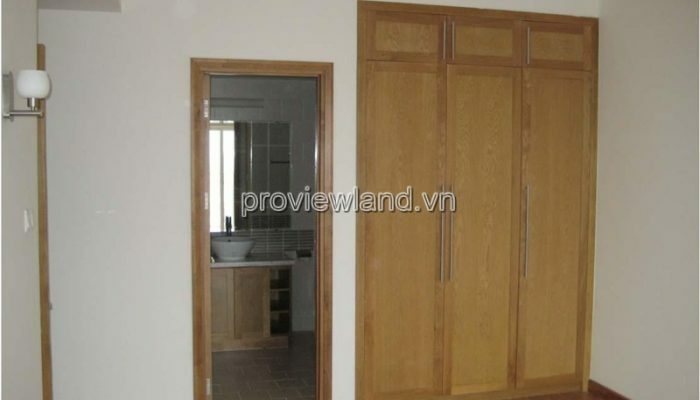 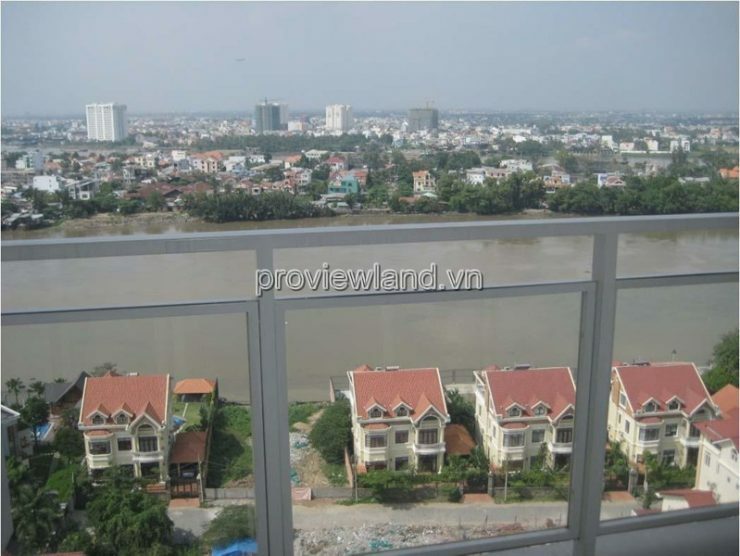 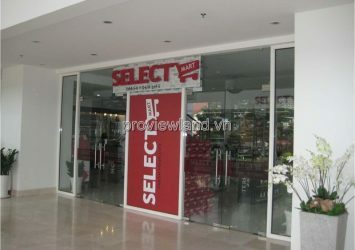 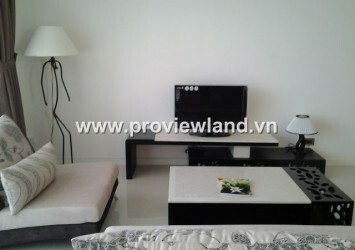 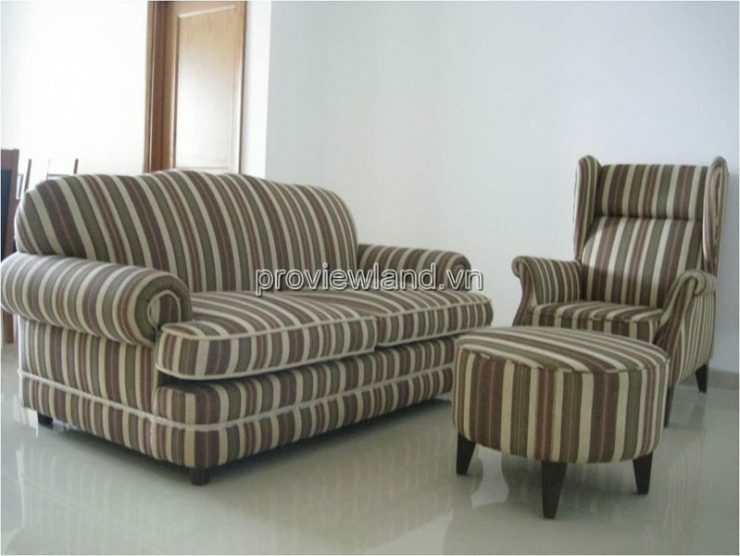 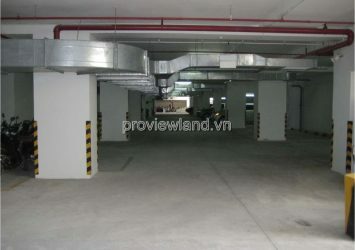 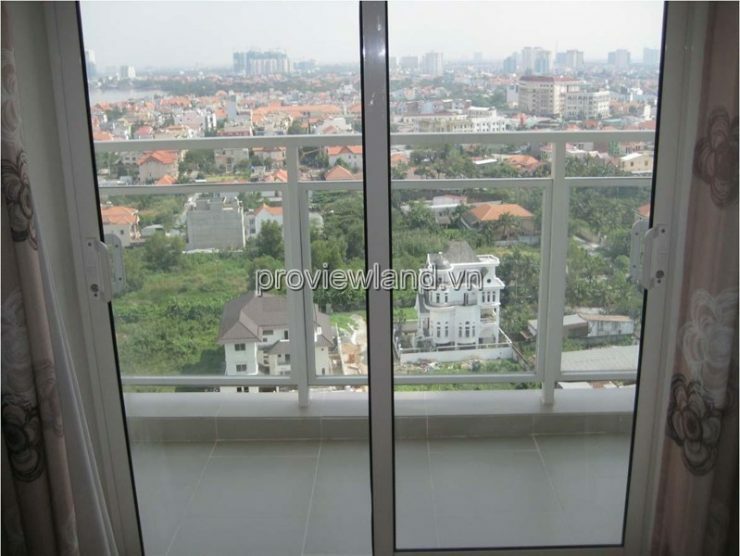 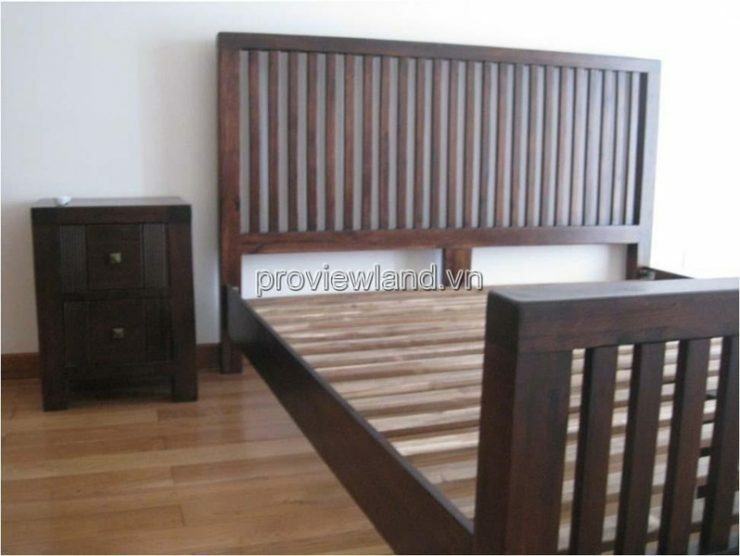 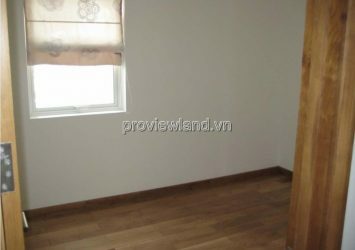 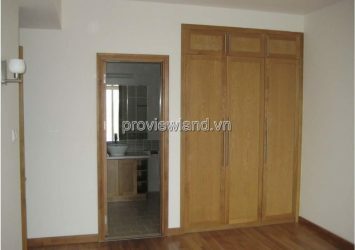 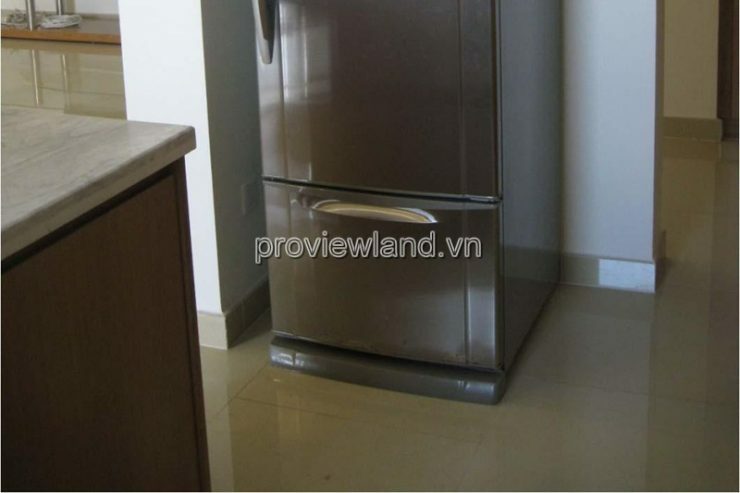 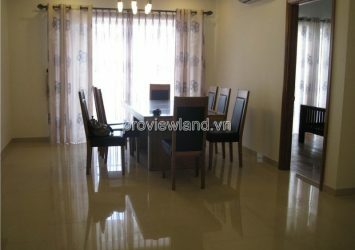 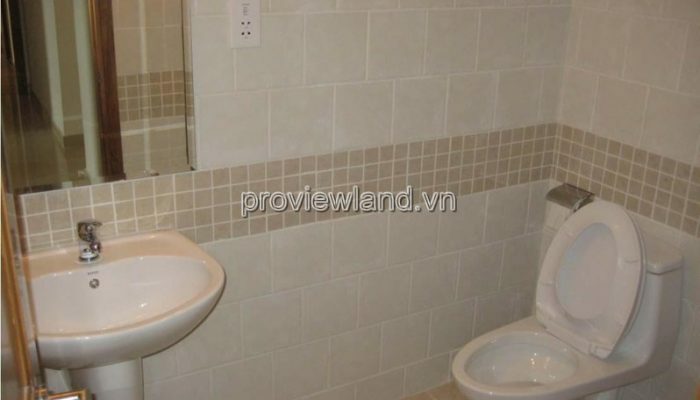 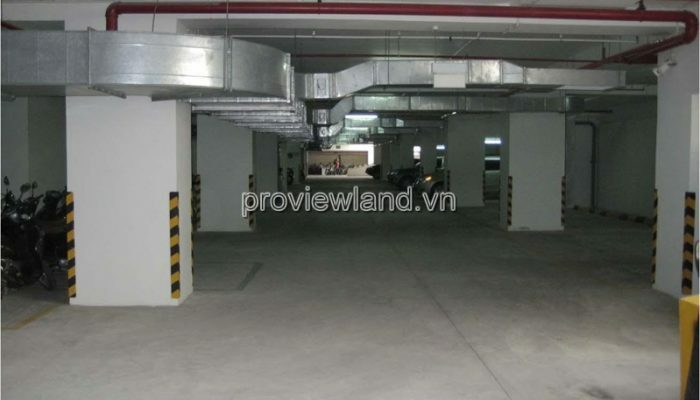 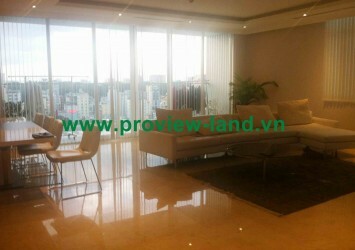 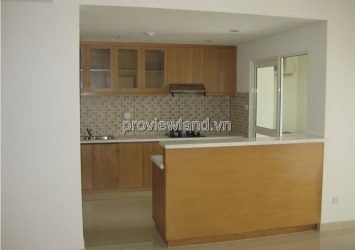 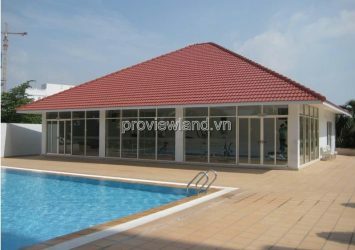 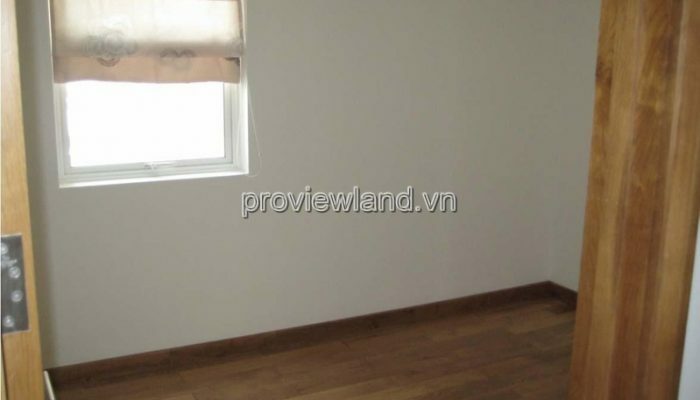 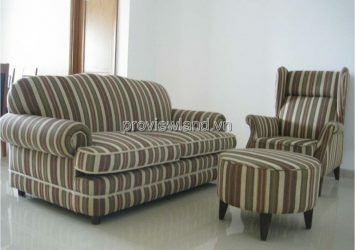 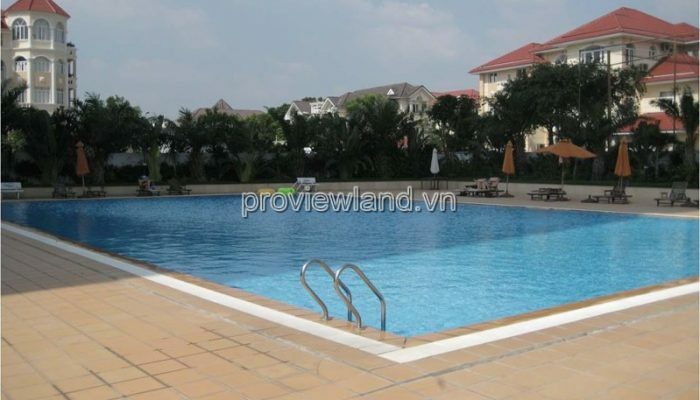 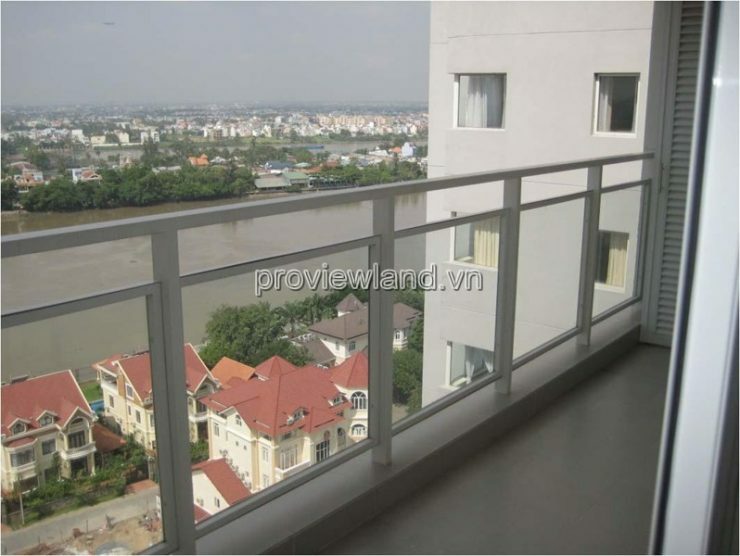 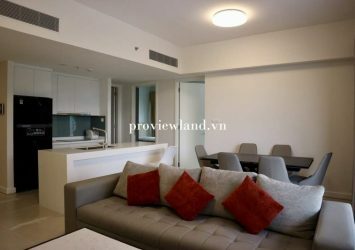 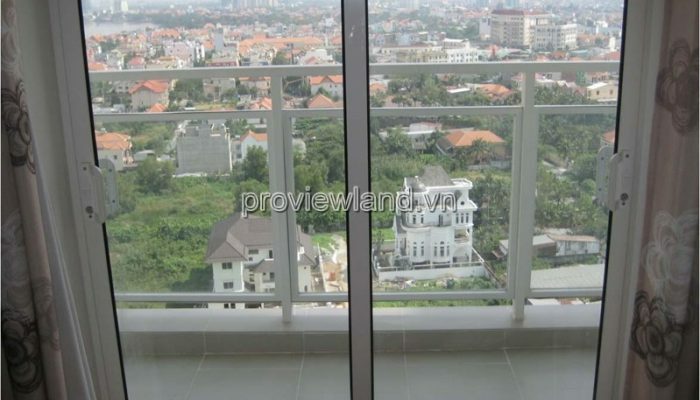 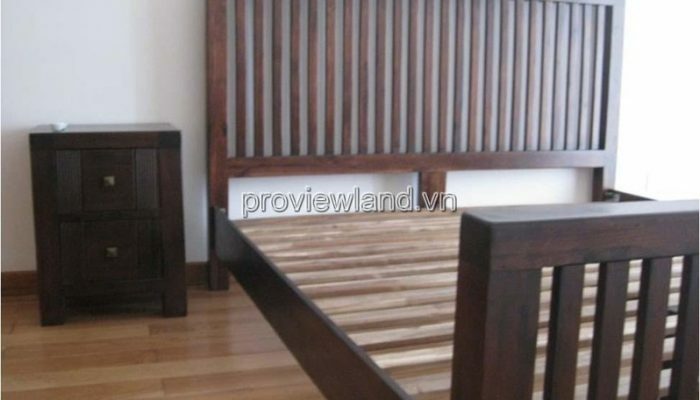 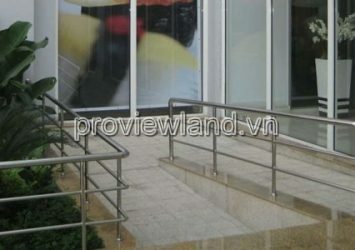 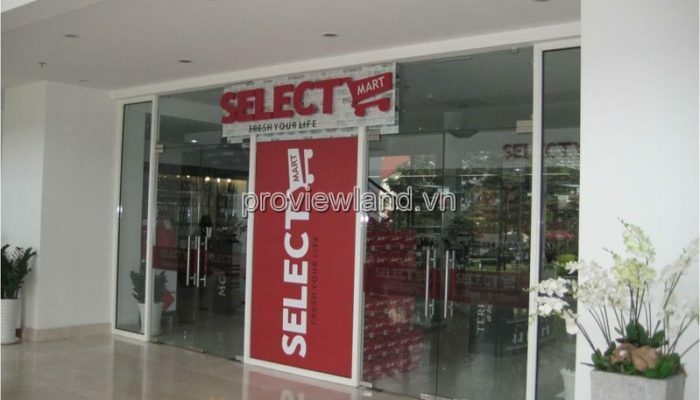 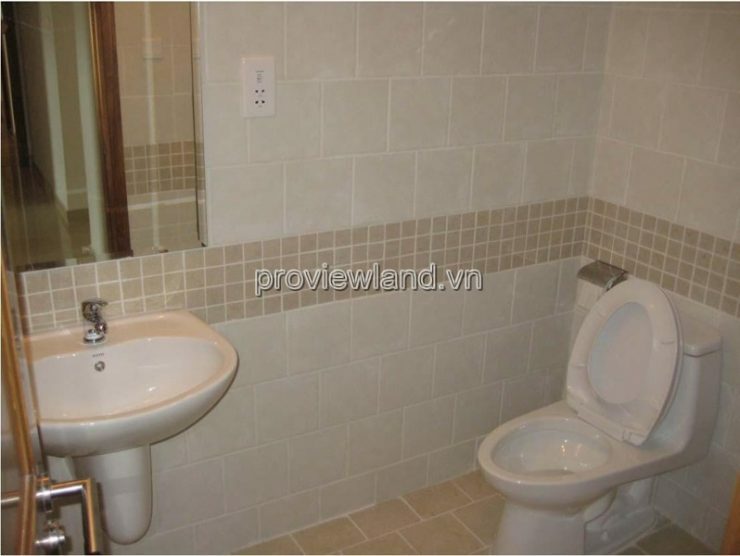 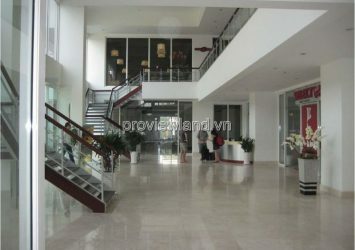 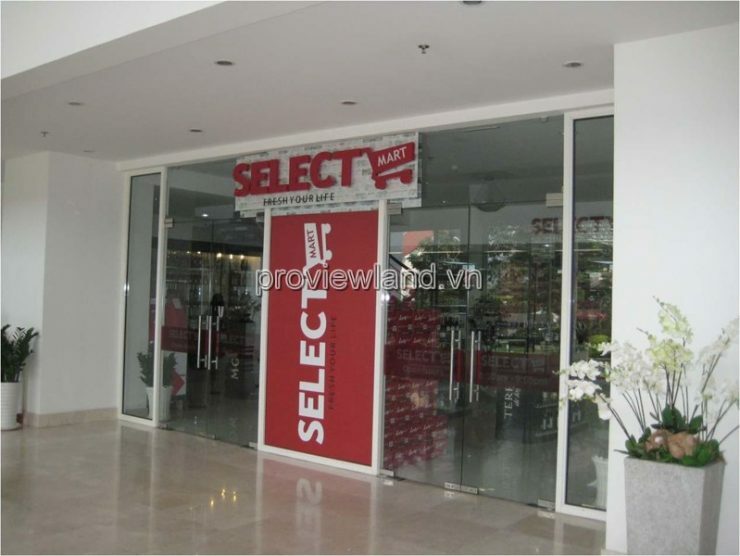 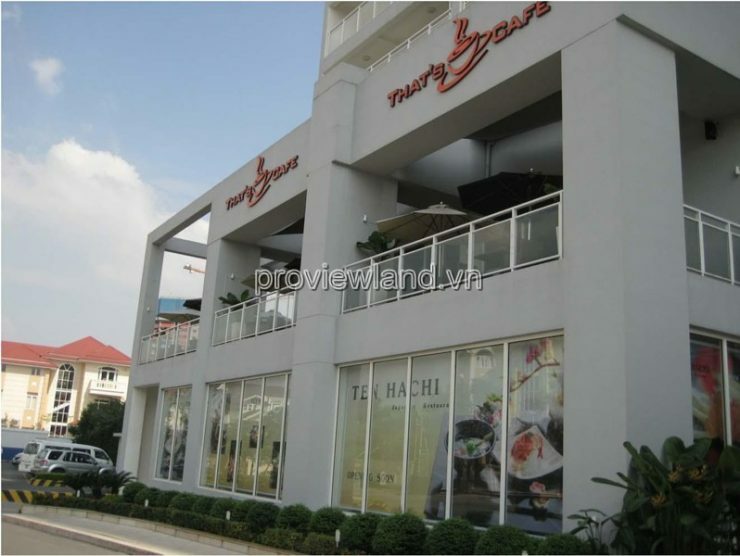 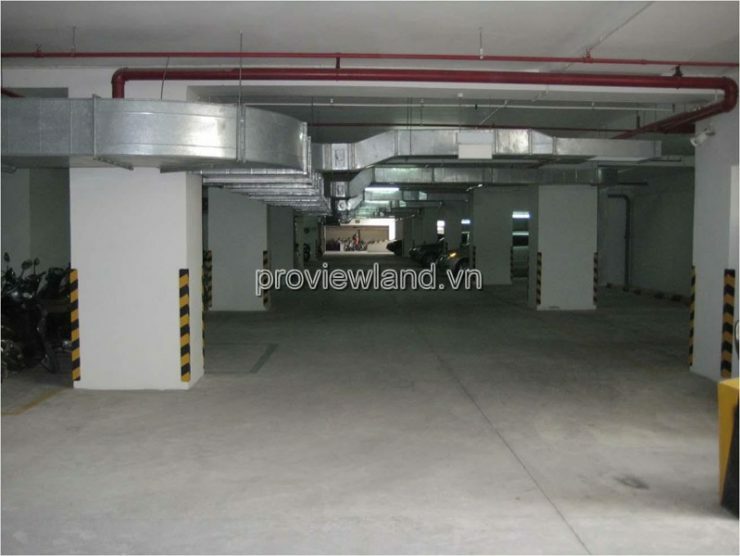 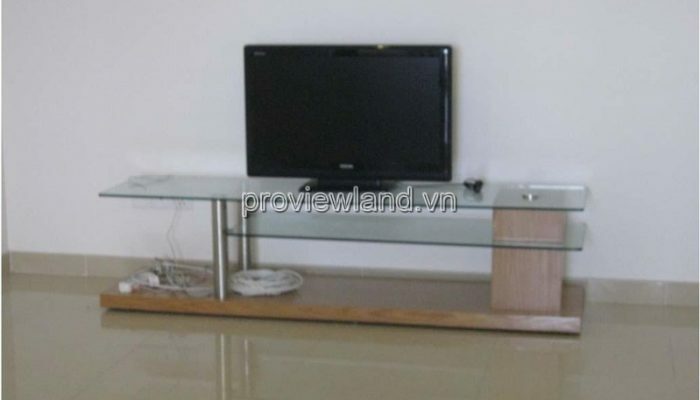 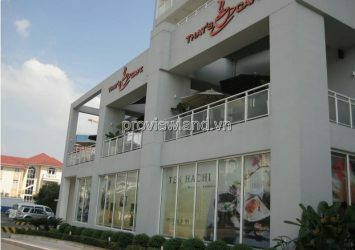 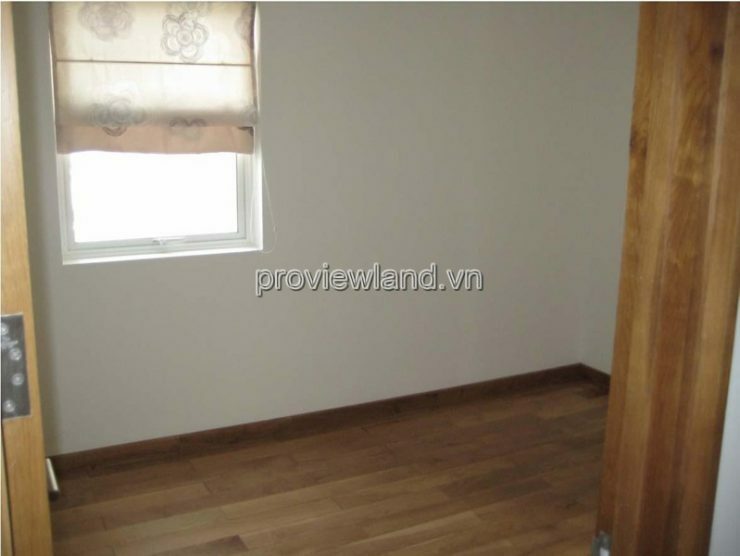 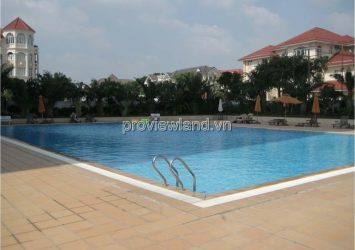 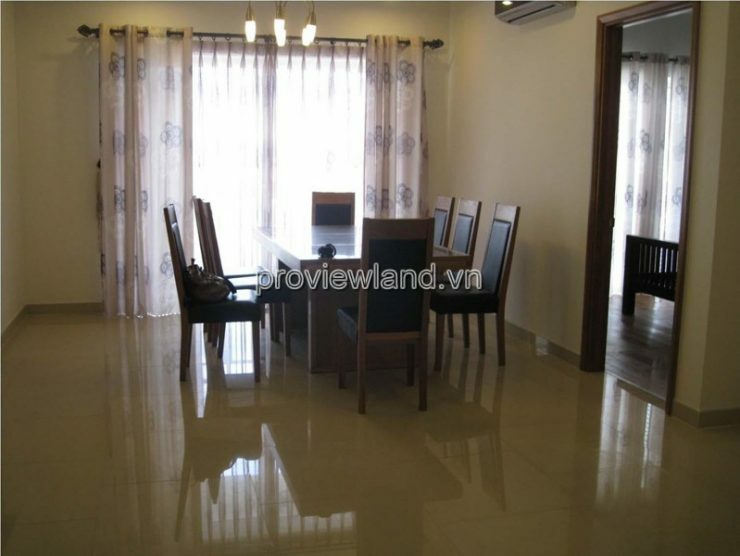 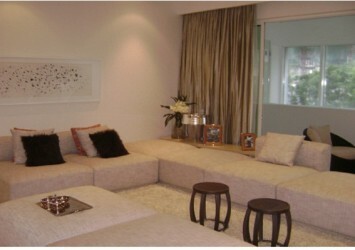 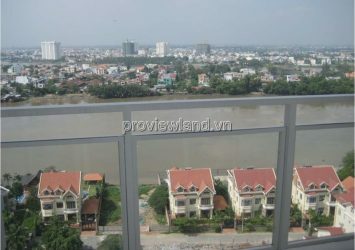 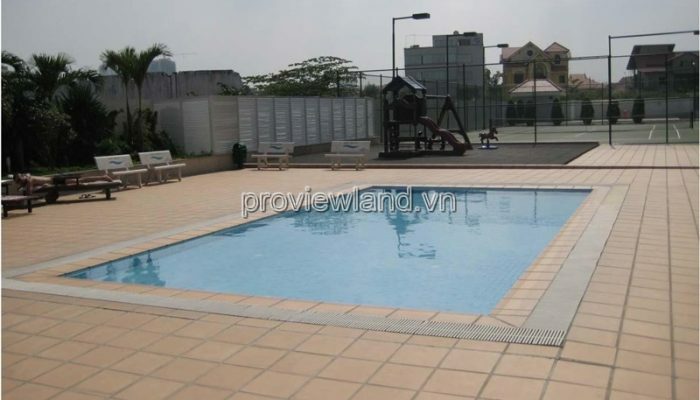 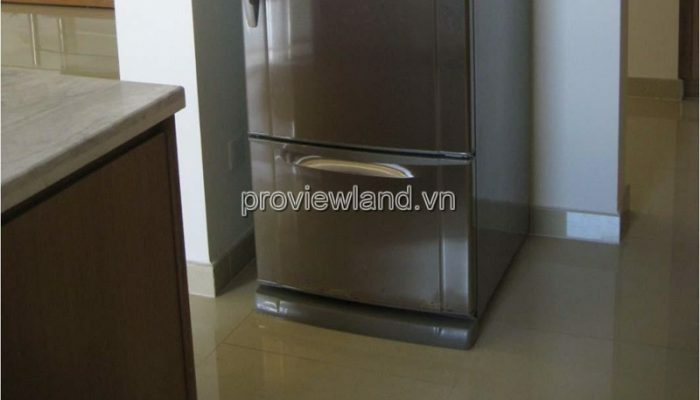 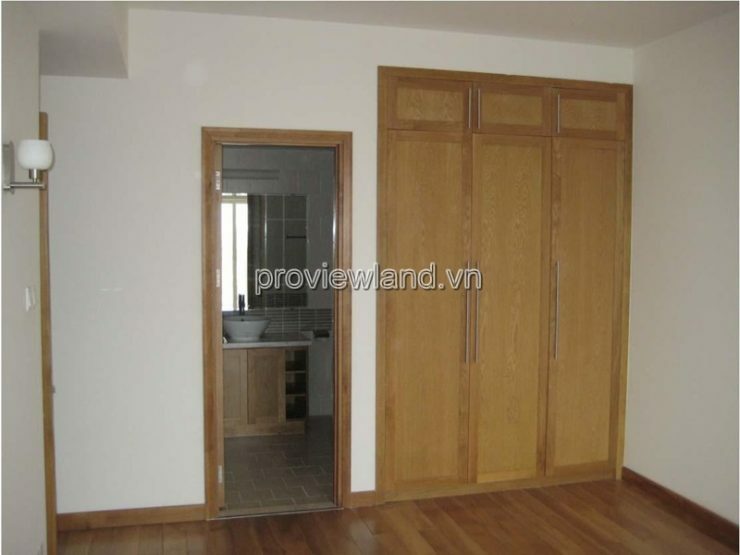 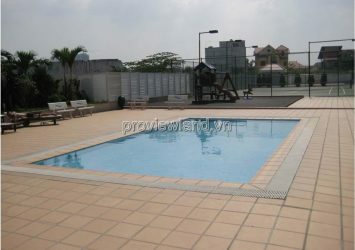 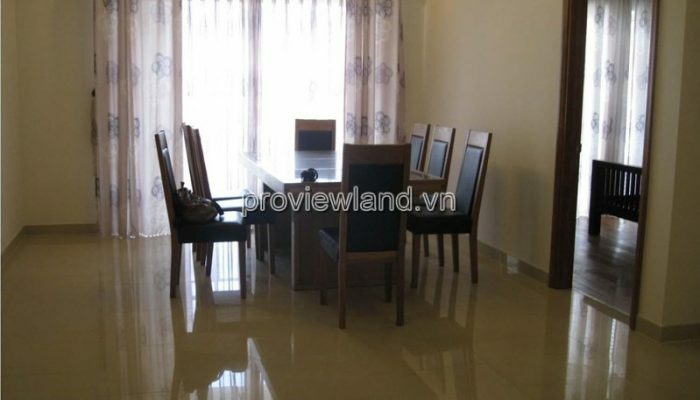 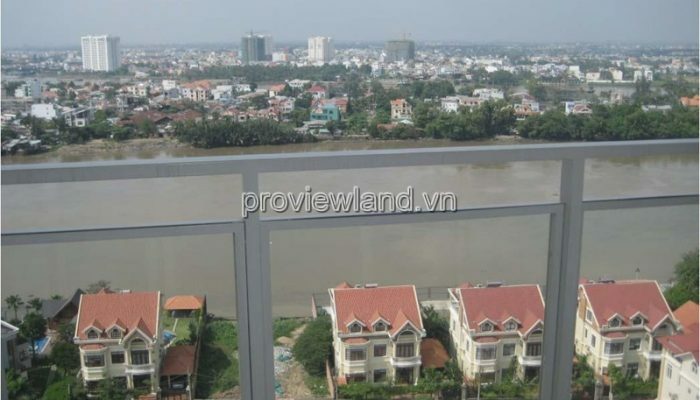 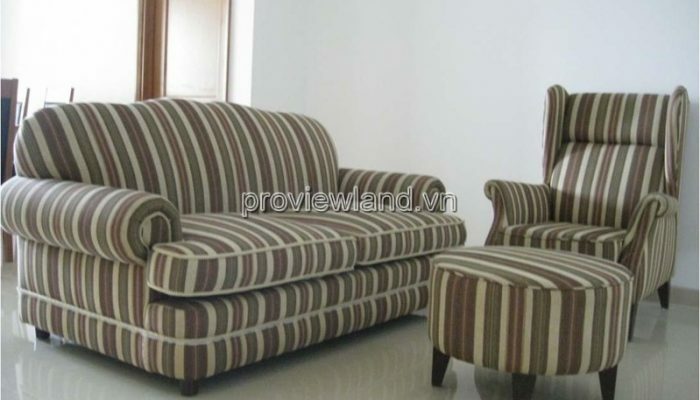 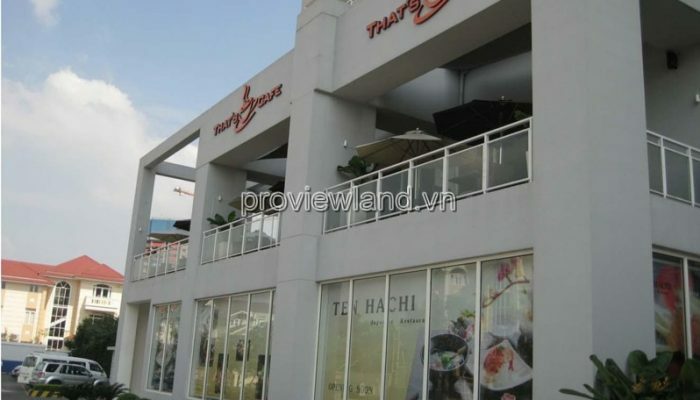 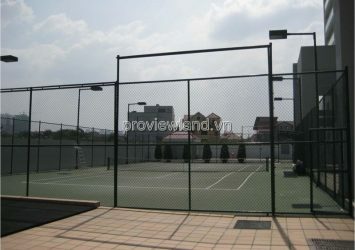 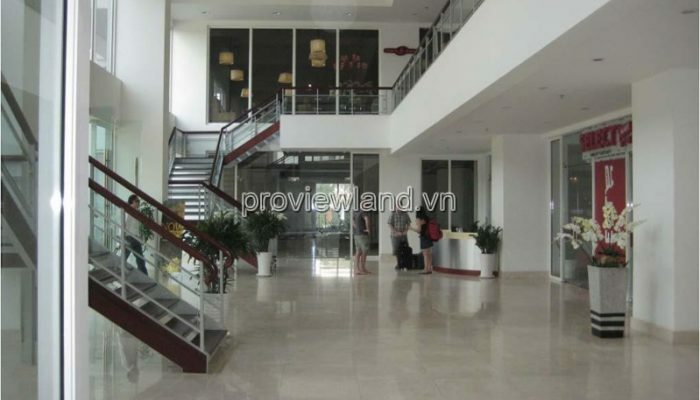 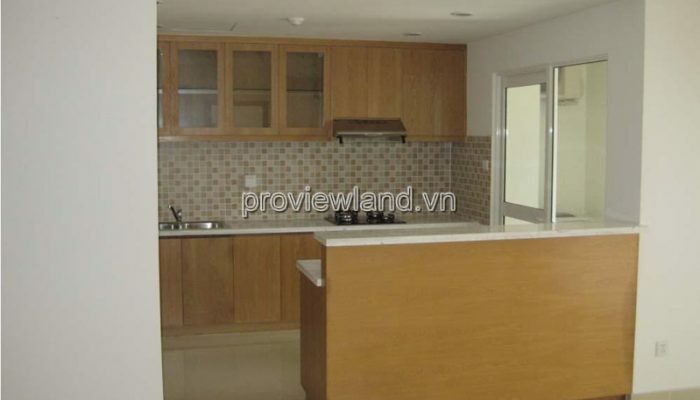 Apartment for sale with view to Saigon River and City, fully furnished, beautiful design. 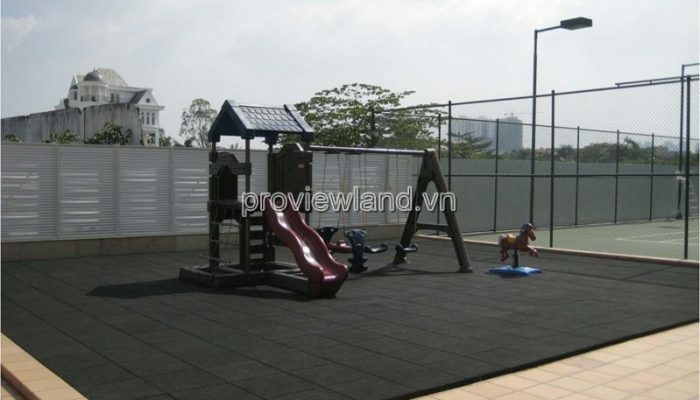 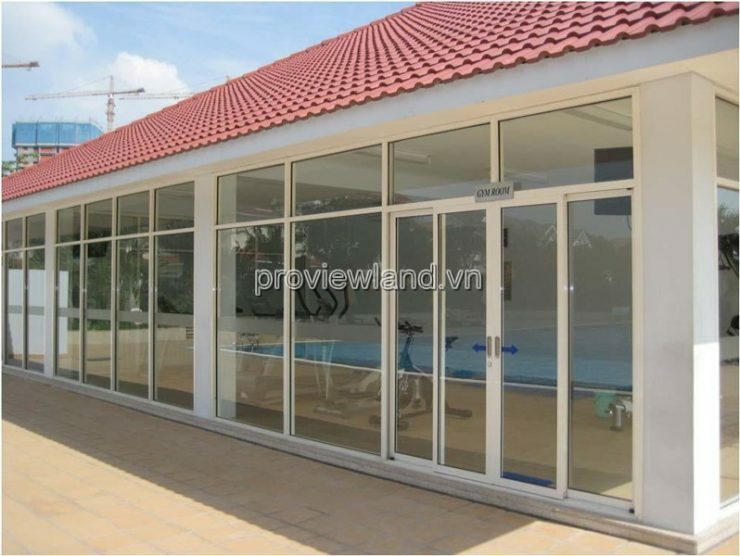 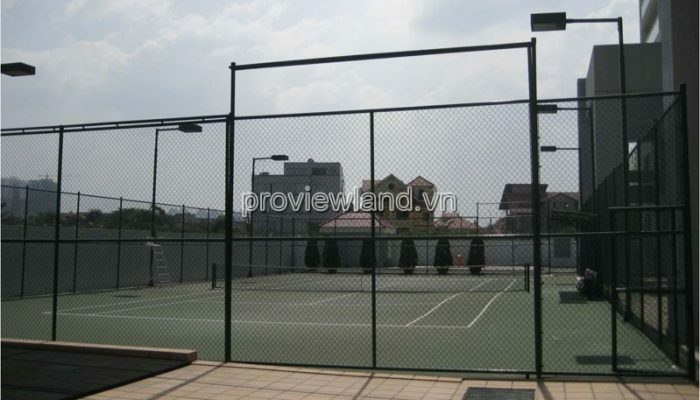 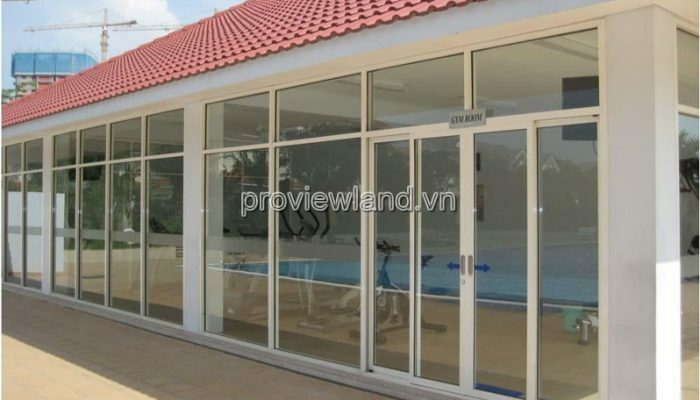 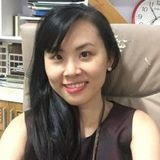 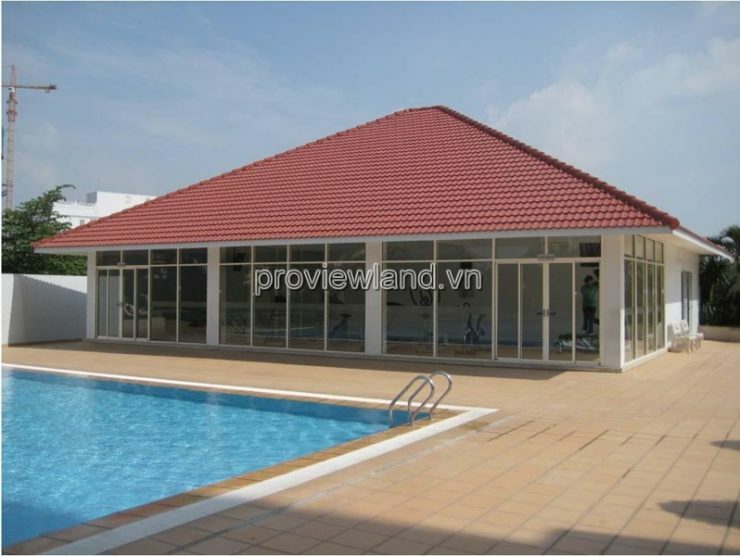 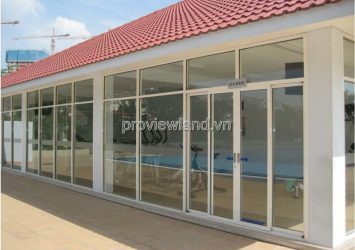 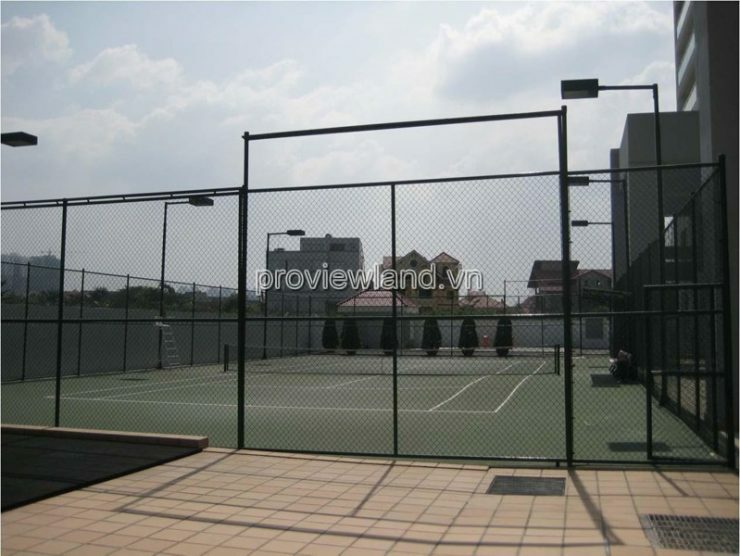 River Garden is located in front of 170 Nguyen Van Huong Street, Thao Dien Street, District 2 with many amenities such as swimming pool, gym, tennis court, swimming pool for children, supermarket, restaurant, cafe.